Trailer for the first season of "United States of Tara", starring Toni Collette, John Corbett, Brie Larson and Keir Gilchrist. Teaser trailer for the first season of "United States of Tara", starring Toni Collette, John Corbett, Brie Larson and Keir Gilchrist. July 29, 2009. 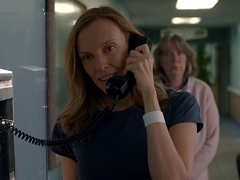 Toni Collette promotes the theatrical release of "United States of Tara" in the United States. July 05, 2009. 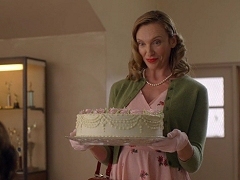 Toni Collette promotes the theatrical release of "United States of Tara" in the United States. January 16, 2009. Diablo Cody and Toni Collette promote the series premiere of "United States of Tara" in the United States. January 13, 2009. Toni Collette promotes the television premiere of "United States of Tara" in the United States. September 20, 2009. 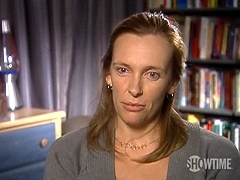 Toni Collette is interviewed after winning at the Primetime Emmy Awards.